For over a decade, Management Services International (MSI) has provided alternative risk solutions, as well as formation and management services to a wide range of companies in various industries. 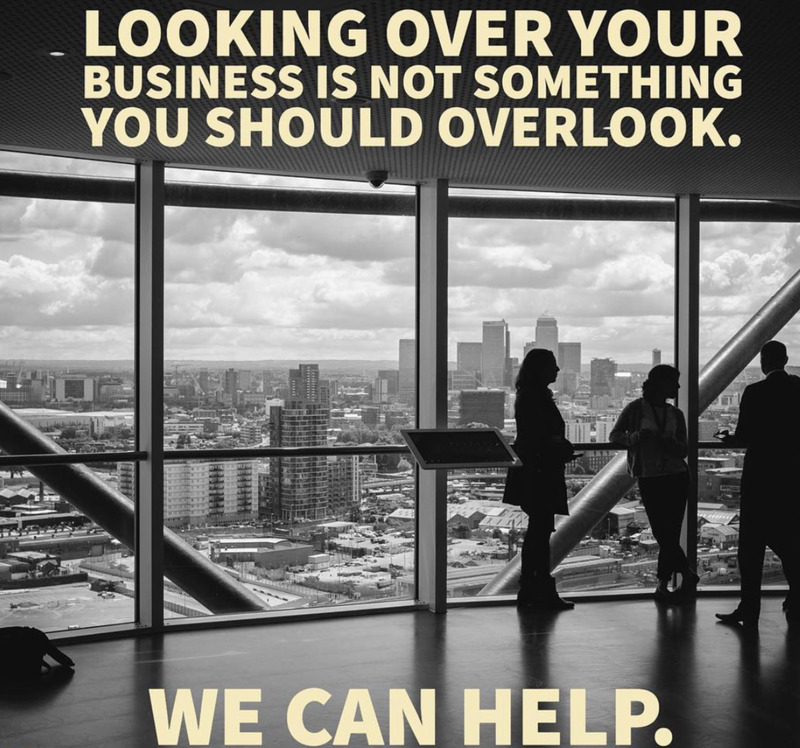 We certainly understand that you face a lot of risk as a business owner or risk management professional and that there are exposures and risks that can’t be covered with traditional insurance. Things like loss of key talent, business interruption, regulatory changes and regulatory investigations are all covered with captive insurance. In fact, Congress formulated captive insurance to insure against risk. At MSI, it is our mission and goal to make Risk Management Profitable and our expert captive managers will manage and form captives onshore and in offshore domiciles. As captive managers, we work closely with our actuarial firms and underwriters in preparing feasibility studies, pricing memorandums, claims management, ceding summaries and declaration pages for the insurance company. Even though we specialize in small insurance companies (831b), we also manage bigger insurance (831a) companies as well. MSI has been able to break boundaries and become one of the largest captive managers within North Carolina. On October 17, 2014, MSI re-domesticated a record breaking number of captives in NC. We approach our mission with our clients passionately. Jeremy Colombik, President of MSI and the entire team, go above and beyond for our clients. We always keep our clients informed with any news pertinent to their growth. MSI, being a paperless company with avant-garde technology, manages hundreds of clients effectively. We tailor our services around our client's needs. MSI has simple processes that help our clients achieve their goals more efficiently. We provide the most personal service available, thus earning a reputation for excellence in our industry. Click here for short videos explaining more about our mission and captive insurance from MSI President Jeremy Colombik.